Tommy Bowe claims that just about the entire Ospreys' backline would go for fake tan top-ups on the morning of each Captain's Run. 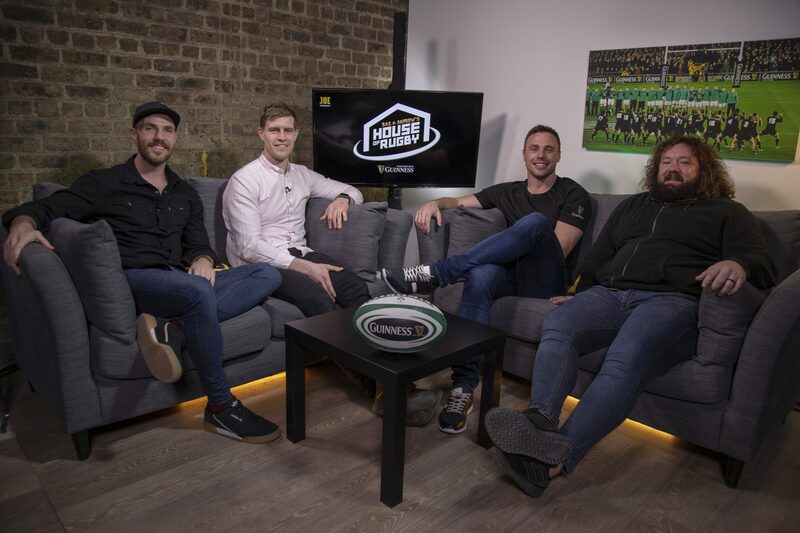 Ahead of the Guinness Six Nations finale, Tommy Bowe and Adam Jones paid a trip to Dublin to spread the word about rugby's power to foster life-long friendships. 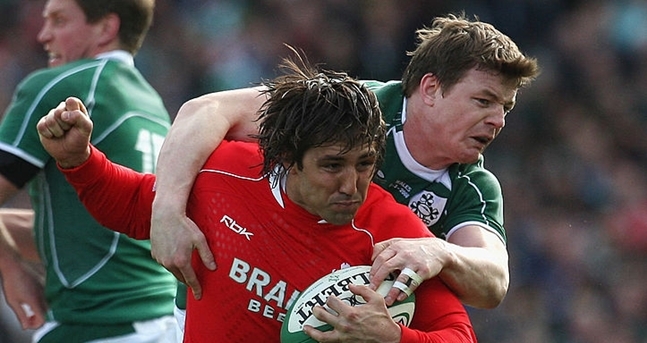 The former Ospreys teammates often did battle when Ireland and Wales faced off, and would do so for rival clubs after Bowe moved back to Ulster in 2012.  On Baz & Andrew's House of Rugby [from 2:00], Bowe recalled how Jones was the first Welsh player to reach out and welcome him to Ospreys. He also told some great tales about what former Ulster and Ireland teammate Andrew Trimble referred to as 'rugby's fake tan era'. Bowe was at Ospreys from 2008 to 2009 and joined a team that had just won the Six Nations Grand Slam. Their backline contained the extremely talented likes of Shane Williams, James Hook, Gavin Henson, Mike Phillips and Lee Byrne. The Monaghan native protested vociferously when Adam Jones joked he was part of the 'tan group' before recalling how the rest of the Ospreys backline would go to James Hook's house, where his girlfriend would top up their tans. On their way to wrap up that 2008 Grand Slam, Wales beat Ireland 16-12 at Croke Park to secure the Triple Crown. Bowe got the opportunity, at that post-match function, to share a drink with many of the Ospreys lads he would spend the next four seasons with, including the eminently recognisable Gavin Henson. 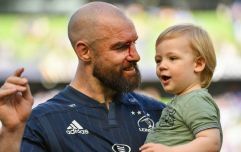 TOMMY: “Gav turned up after winning the Grand Slam. Henson turned up like Leonardo Di Caprio in The Great Gatsby. He had, like, the hair slicked back, this cravat on, tanned up! I mean, he was like, he almost like hovered into the room." It got to such extremes that Bowe claimed rugby balls were being stained orange - after being handled by freshly-tanned hands - and that the Welsh region were forced to implement a new protocol. That Ospreys team broke up soon after, with Henson, Bowe and others moving on to pastures new. As much as many would slag those Ospreys backs, they were serious, serious players and backed up the glitz with talent, tries and trophies.